Founded and run by perhaps the greatest advocate of children on the planet, Dr. Jane Aronson the mission of WWO is "To transform the lives of orphaned children and help them to become healthy, independent, productive members of their communities and the world." Dr. Aronson calls the children she serves "all our kids". Teens and families can also apply to be Orphan Rangers, a sort of Peace Corps to work directly with the kids in their home countries. If your recipients leanings are lean lovingly to our fine feathered friends, consider one of the oldest chapters of the National Audubon Society, where you may give in any amount, but feather their nest with $30 and you can give a gift membership. Comprehensive services for the environment include advocacy, BAS sanctuaries, bird banding to protect threatened and endangered species and public outreach. If you knew for a fact you could save someone's life for 20 bucks you'ld probably do it...anyone would. If you could offer that gift in the name of a loved one or special friend and even get a cool free card that says so all the better, and easier in our time-pressed days. A flock of chicks can help families from Cameroon to the Caribbean add nourishing, life-sustaining eggs to their inadequate diets. The protein in just one egg is a nutritious gift for a hungry child. Protein-packed eggs from even a single chicken can make a life-saving difference. Heifer helps many hungry families with a starter flock of 10 to 50 chicks. A good hen can lay up to 200 eggs a year - plenty to eat, share or sell. 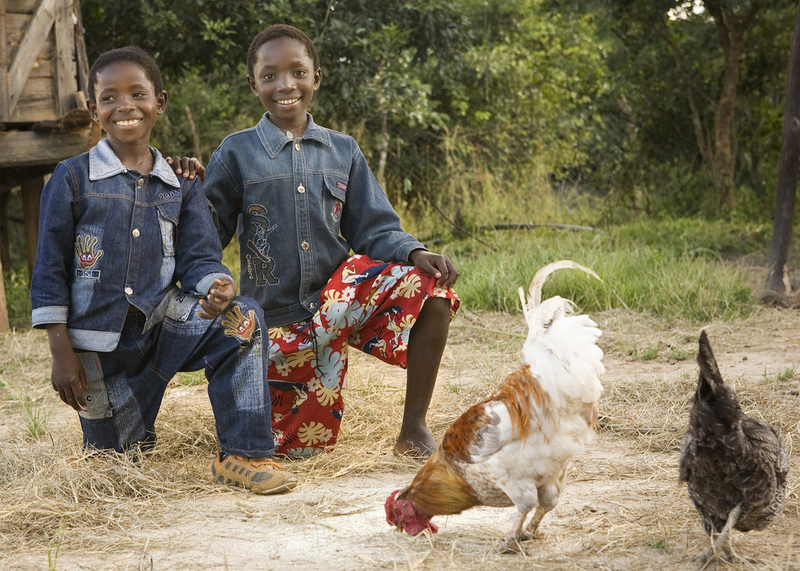 With Heifer recipients' commitment to pass on the offspring and training, the exponential impact of adding chickens to communities in poverty is truly a model that helps end hunger and poverty. Because chickens require little space and can thrive on readily available food scraps, families can make money from the birds without spending much. And chickens help control insects and fertilize gardens. If consuming animals isn't your thing how about a gift that they'll never forget? This is a suggestion from our friend Beth. For as little as 50 bucks you can 'foster' an orphan elephant and watch it's progress with monthly updates and photos received via email. DSWT has lots of elephants and even a couple of rhinos that need our help. You can read the stories of these majestic animals on their website and choose the one that touches you most.